The Compact range uses the energy created by water flow to ignite the burner and begin the heating process. The system only ignites when a hot water tap is opened. Once the hot water tap is closed, the system turns itself off. 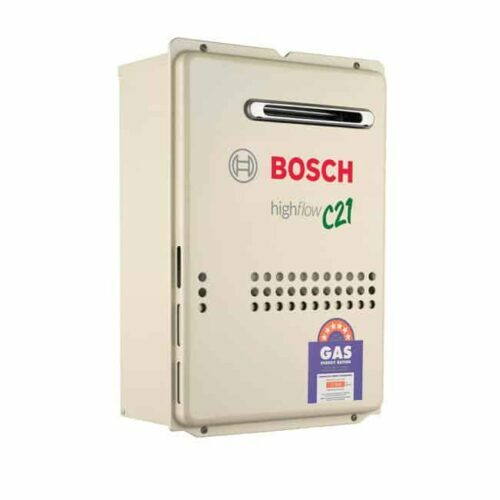 The principle for this revolutionary ignition system is to create a supremely efficient appliance that is simple and easy to install.Enjoy the convenience of a hot water system that needs no power to operate! 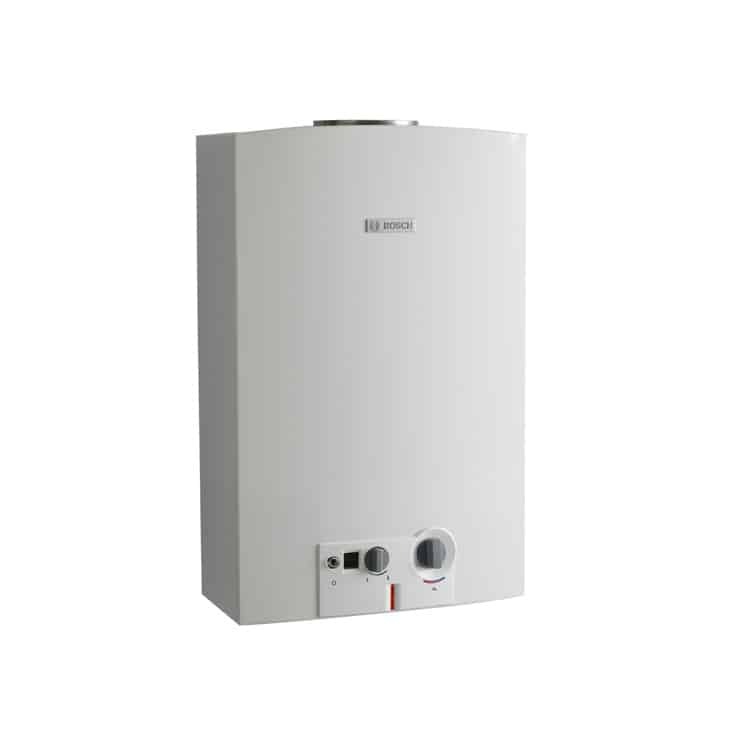 The Bosch Compact range is available in 10, 13 and 16 litre per minute flow rates (available in Natural or LP Gas). External or Internal Installation available. Limited space need not mean limited hot water. 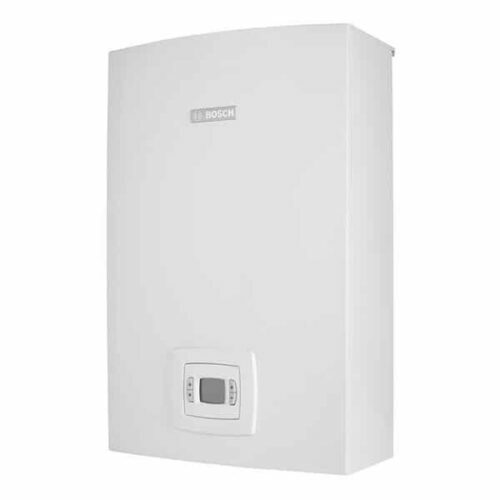 The Bosch Internal Compact range of water heaters are created specifically to fit in places where storage units will not. These units will also provide a constant, reliable source of hot water at the turn of a tap, without the need for a powerpoint. Note: Internal Installation require flueing*. 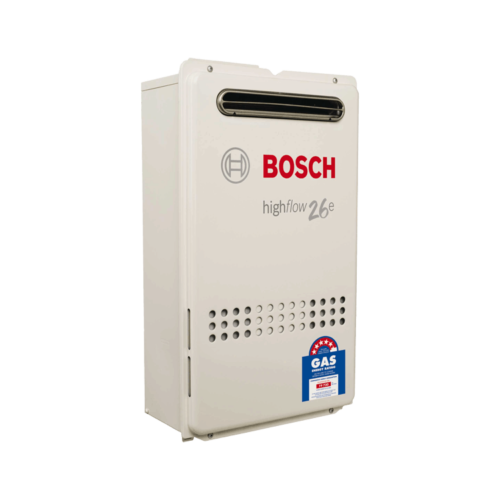 Bosch Hot Water Systems repaired, serviced and installed by SA Hot Water™ Adelaide. Contact now for Callback & Bosch Ci16 Best Price!